What’s the weather like in Cagliari? If a scorching hot summer is what you’re after, Sardinia will certainly deliver. With average temperatures hitting the 30s during July and August, you’ll definitely get the chance to top up your tan and soak up some vitamin D. If you’re more interested in exploring than lazing on the beach or by the pool, we recommend visiting during the spring and autumn months. April and May boast lovely balmy temperatures hovering around the low twenties, whereas September is a little warmer, averaging around the mid-20s. 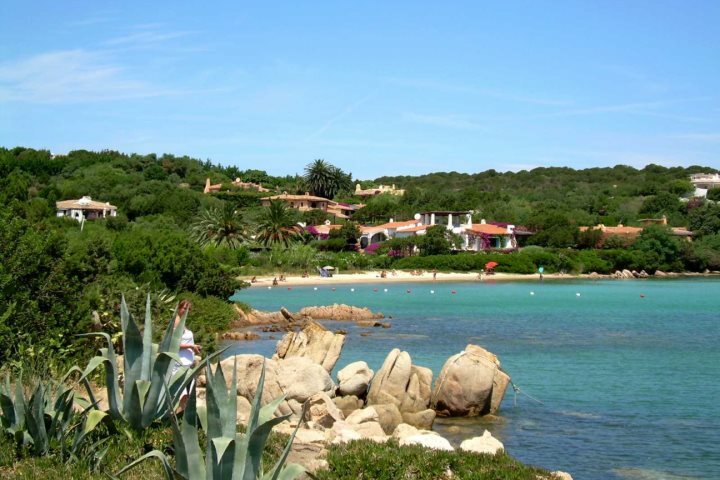 For more details about the weather in Sardinia, click here. What’s the best beach in Cagliari? We asked our in-resort rep, Elliot, to recommend his favourite beach close to Cagliari, and he’s decided on Poetto Beach. 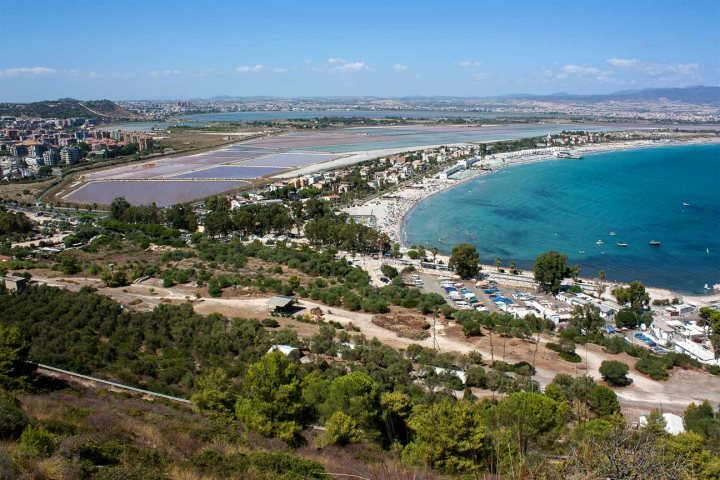 A long, 8km sandy bay south east of Cagliari, not only is it great for swimming, but it’s lined by lots of bars, restaurants and pizzerias, making it an ideal choice for both families and couples. Although it can get busy during the summer months, we recommend a visit as the crystal-clear water and powder white sands are superb. It’s also a good spot for water sports lovers, offering kite and windsurfing, sailing and more. Il Corallo – if you want an authentic taste of Sardinia, pay a visit to Il Corallo. Located just off Via Roma close to the harbour, you can enjoy plenty of well-cooked meat and fish dishes. Trattoria Lillicu – a family-run restaurant close to the historic marina, you’ll enjoy an informal and friendly atmosphere, where the menu changes based on the local fresh ingredients which can be sourced. This is a great choice for fish dishes. Su Cumbidu – a great restaurant if you’d like to try traditional Sardinian meat dishes such as suckling pig. Located just off Via Roma (Via Sardegna), the service is great and there’s plenty of choice. 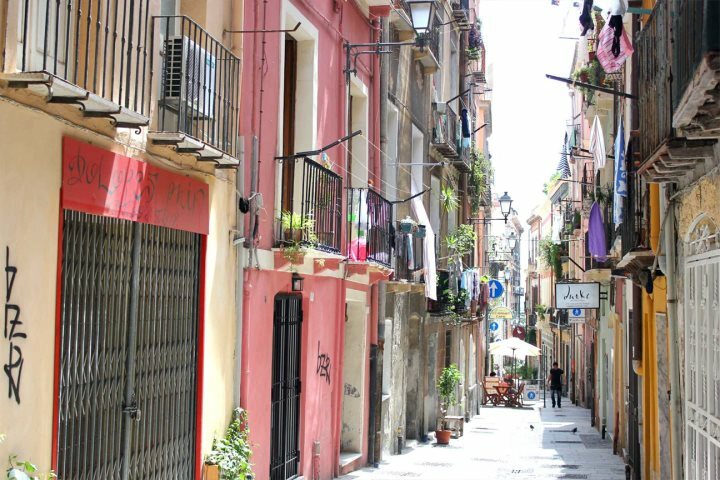 A bustling marina town with incredible history, it’s not surprising that over the years Cagliari has built up a good variety of shops, cafés and bars. The most popular streets for shopping are Via Garibaldi, Via Alghero and Via Mannu, ranging from clothing and cosmetics to little boutique shops. 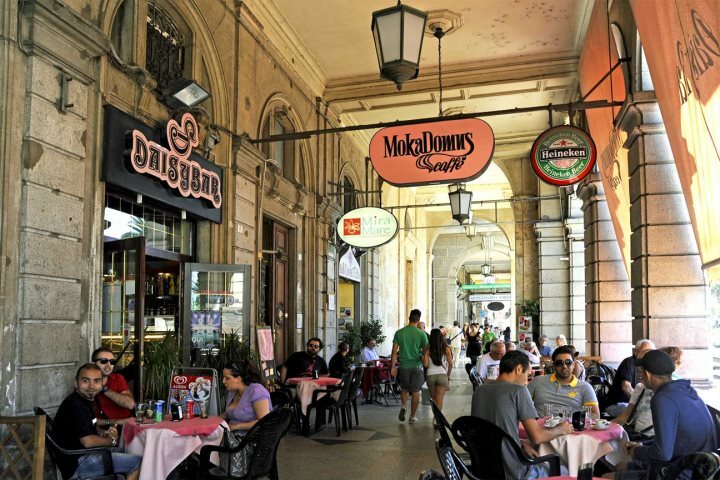 Cagliari is also a wonderful place to enjoy an authentic Italian coffee and watch the world go by. 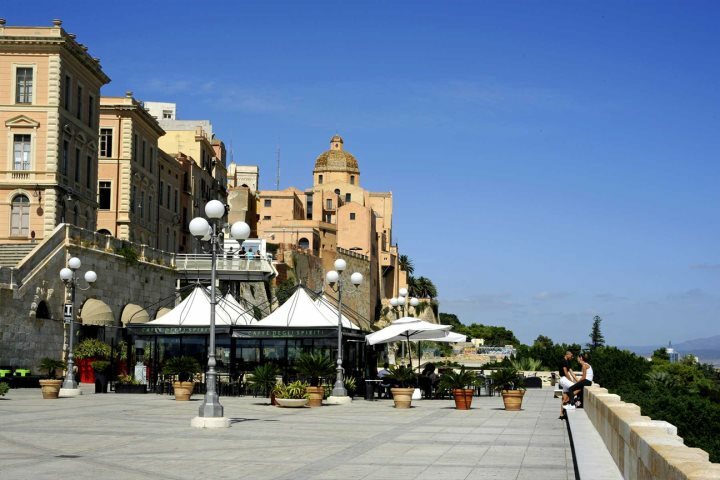 Via Roma (along the harbour front) is a great place to have a wander, or head up to Piazza Yenne for even more choice. If coffee is not your thing but Italian gelato is, there’s a superb ice-cream parlour at this piazza, on the right-hand side. 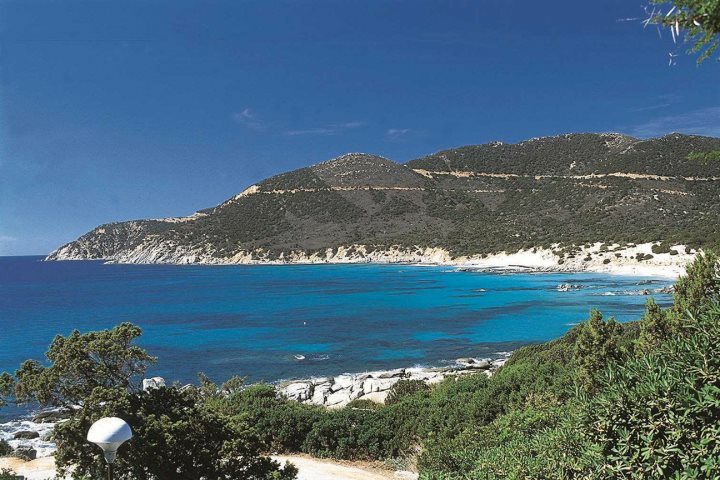 If you’re interested in a holiday to Cagliari or southern Sardinia, you can view our accommodation options here.